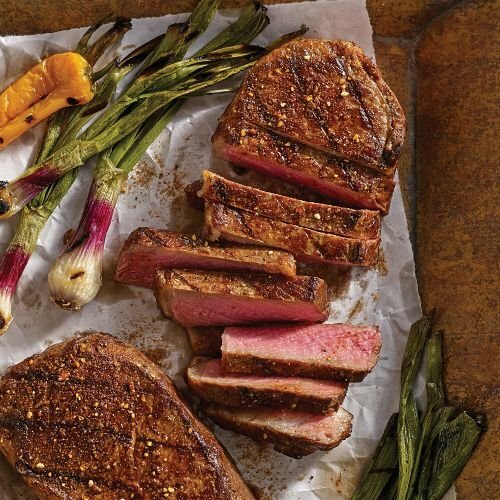 Omaha Steaks Boneless Strips are a customer favorite. Cut from the heart of the loin, these well-marbled steaks are incredibly juicy and full of flavor. They're often called "the ultimate cookout steak".